This week I’m featuring an excerpt from Miles Davis’ solo on the tune So What from the seminal jazz album Kind of Blue. 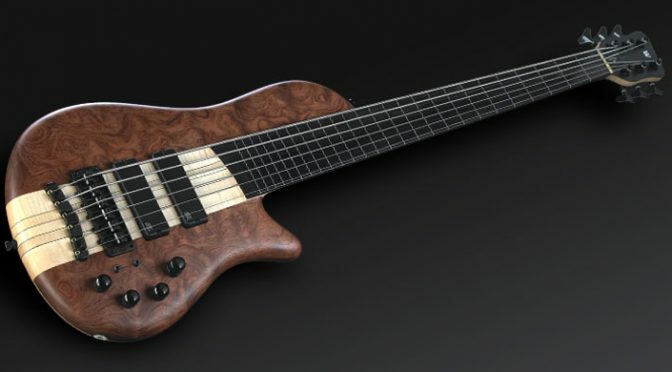 I’m playing it on my Warwick Thumb SC fretless bass. 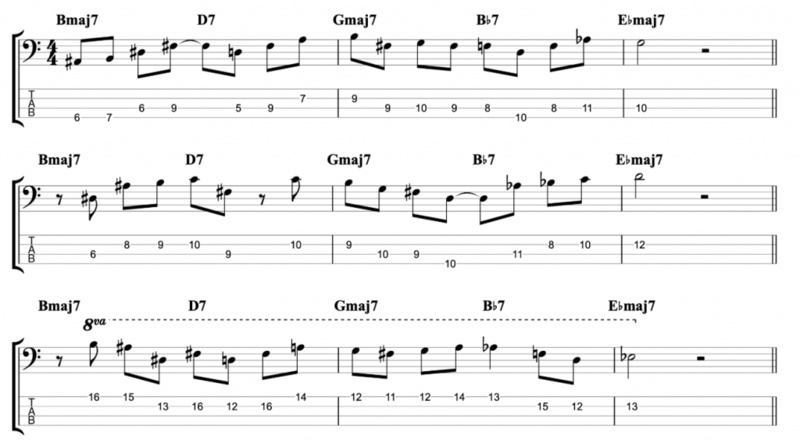 The purpose of this video practice diary is not to copy Miles Davis or any other jazz soloist. Firstly, it’s to try to show how well the fretless bass works as an instrument for playing jazz solos. Especially solos with the type of lyrical phrasing demonstrated by Miles Davis. Secondly, it’s because I believe that anybody that wants to learn how to solo and improvise, should try and work out solos and melodies by as many great musicians and improvisers as they can. Not because you should try to copy other musicians, but simply in order to learn from them. Jaco Pastorius is the most influential jazz bassist in history and he overwhelmingly favoured playing fretless. He also stated that the first thing he would do when learning any new piece, was learn the melody. He felt that learning melodies was essential to playing bass lines. I strongly agree with him. I’ve stated in a previous post that one of the principle functions of bass lines, is harmony. And in order to really understand a composition and how to harmonise, you must understand the melody. When I use the adjective “lyrical” to describe a solo, it might seem like an odd choice of word. The word seems to imply lyrics which is strange to attach to an instrumental solo. A dictionary definition of lyrical is “expressing the writer’s emotions in an imaginative and beautiful way”. Which more or less sums up what I mean. But there is a bit more. The word lyrical to me implies being like a human voice. Miles Davis was quite open about this with his soloing, he was trying to use his trumpet to phrase like a singer would. This is what I’m trying to achieve with my fretless bass. And it can work well because you can slide in and out of notes and use vibrato in a way that you can’t on a fretted bass. However, you do have to be careful to not over use any of these things. 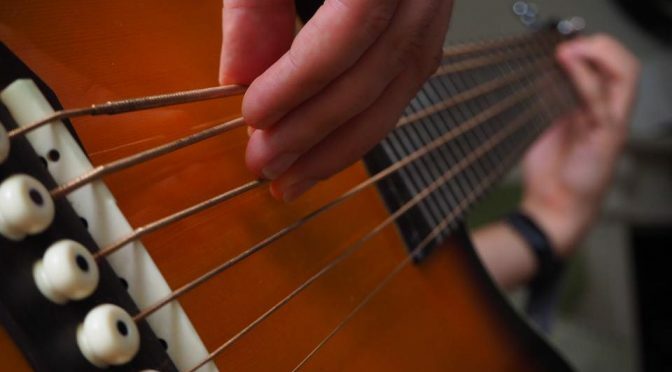 Intonation is also a key consideration when playing fretless. Meaning; are the notes in tune? If you put your fingers in even slightly the wrong place on the fret board, the notes will be out of tune. You don’t need to be nearly so accurate on a fretted bass. This Bass Practice Diary entry leads on from what I was doing last week, when I was playing Charlie Parker melodies on fretless bass. I believe that the best way to learn how to play jazz solos, is to learn to play as many jazz solos and melodies as you can. Technical information about chords and scales is useful theory, but it doesn’t teach you how to improvise a jazz solo. 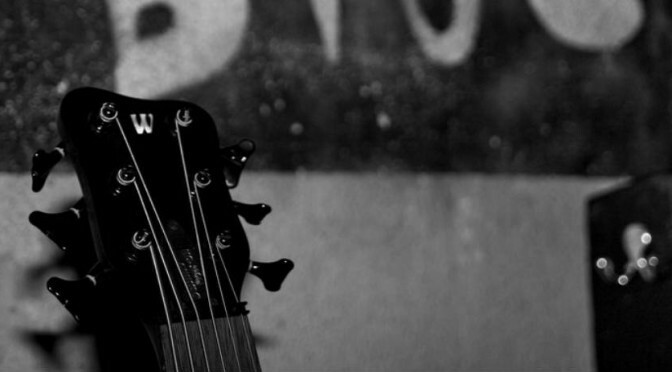 Soloing is about creating melody, and melody is about creating musical phrases. The best way to do this is by listening to as much music as you can and working out how to play the melodic phrases. Preferably, do it by ear. If you find it difficult to work out music by ear, I would recommend starting very simply, by using folk or pop melodies before moving onto jazz. It can be a slow process at first because it takes a lot of trial and error to begin with. So don’t be put off if you’re only starting out. You will get faster with experience.